She began training in 2008 and currently has a record of 5-1-0. Fallon trains out of Midwest Training Center in Schaumburg, Illinois alongside her talented teamates. 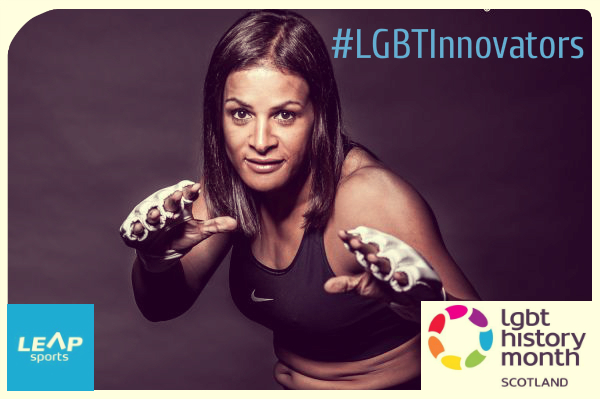 Born in the industrial city of Toledo, Ohio Fallon Fox grew up the middle child of three children. Growing up in a neighborhood that she considered hostile, she sought out a means to defend herself. She joined her high school wrestling team her senior year in order to get into shape and have a base for self defence. After serving, she went on to study at the University of Toledo. During this time Fallon began to research transgender or transsexual information in order to better understand herself. Fallon struggled with being comfortable with the body she had at the time as she had the unfortunate disposition of being born male. Unable to bear the emotional trauma of this, and realising that the longer she did nothing about her situation the less chance she would have of sucessfully correctng the problem, she removed herself from studies to work for the money to transition from male to female. Fallon physically transitioned from male to female in 2006, finally matching up her inner identity with her physical form. In 2008, Fallon Fox bagan traing jiu jitsu in order to get back in shape and find a way to defend herself physically yet again. In this process she found empowerment in her new body and gained a passion for jiu jitsu and Mixed Martial Arts. She went on to study Muay Thai and Mixed Martial arts. Fallon has been competing in Jiu jitsu, Submission Fighting Tournaments, and Mixed Martial Arts competitions ever since. Written on 11th February 2016.